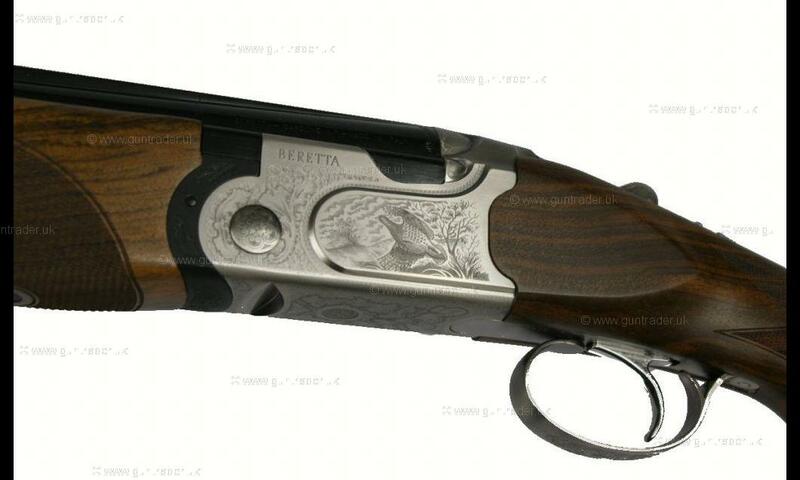 The 693 Vittoria Sport is a great looking and handling model from Beretta with a stock designed specifically for ladies or younger shooters. 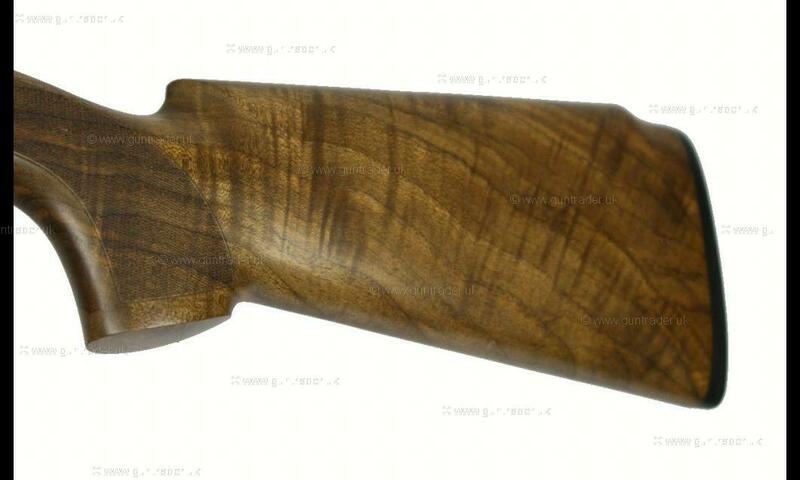 The stock has a reduced length of pull (13 3/4"), the Monte Carlo stock lifts the comb height making it more suitable for ladies as from experience they tend to require a higher comb, the grip radius has been tightened reducing the distance from the finger to the trigger another important change. 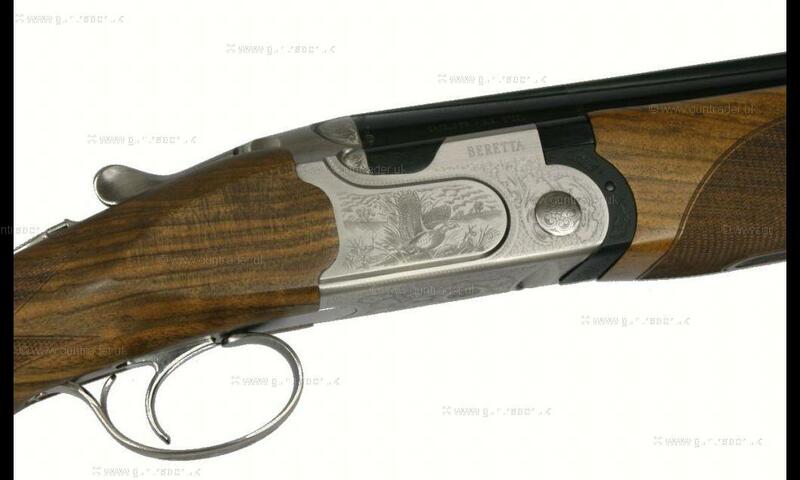 This is Beretta's latest competition gun with nicely figured woodwork and attractive game-scene engraving. 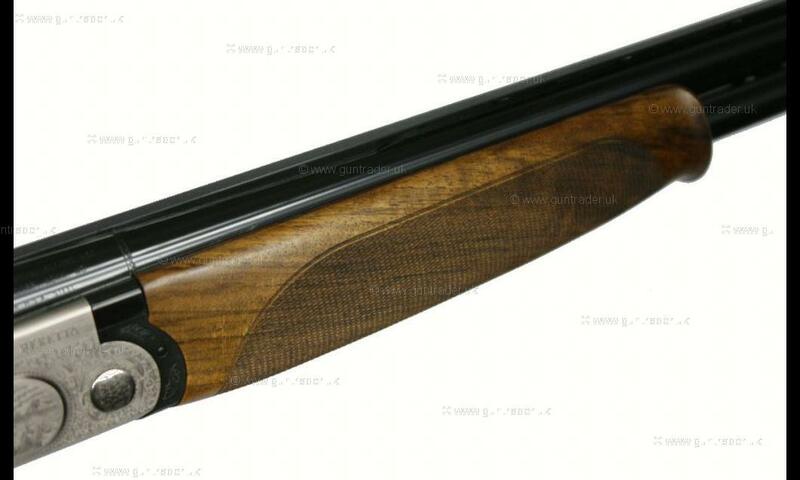 Based on the new 692 competition model this great looking new model benefits from the latest improved wider action offering better balance through the hands with steelium barrel technology for smoother shooting with improved shot patterns plus the barrels are 3" steel shot proofed. 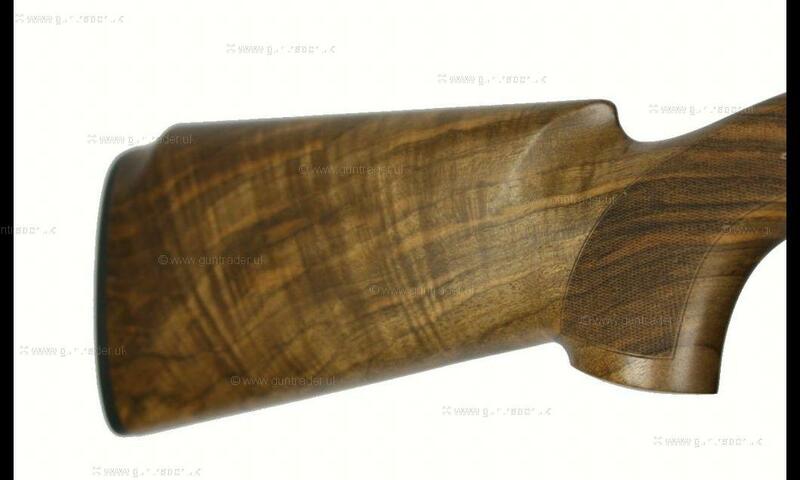 This gun is brand new and cased with a set of 5 flush fitting Optima H.P chokes and comes with a 3 year warranty.